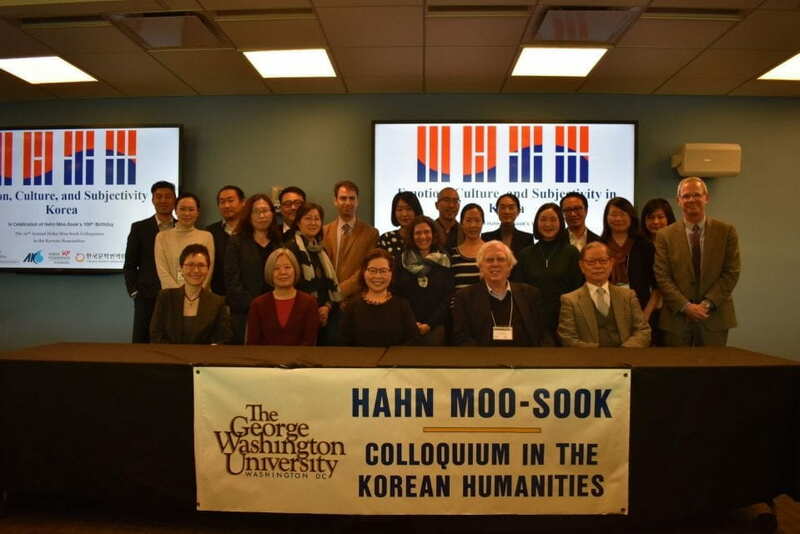 Welcome to the GW Institute for Korean Studies! 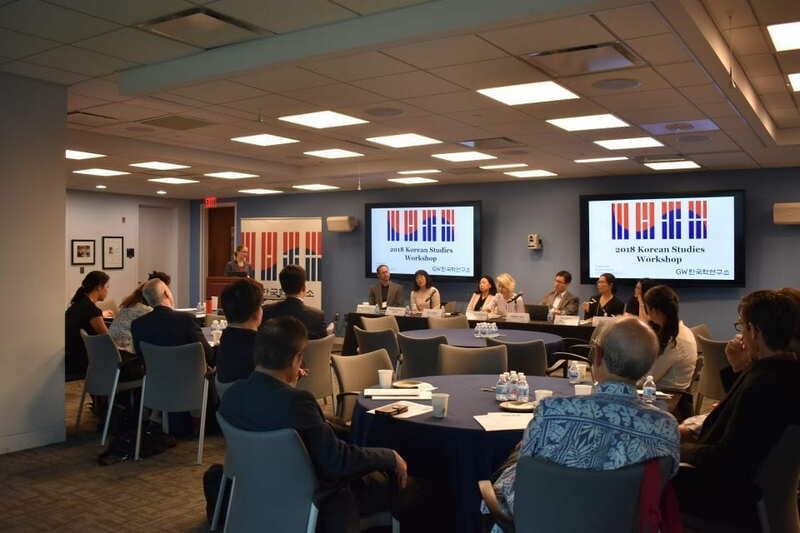 Founded in the year 2016, the GW Institute for Korean Studies (GWIKS) is a university wide Institute housed in the Elliott School of International Affairs at the George Washington University. 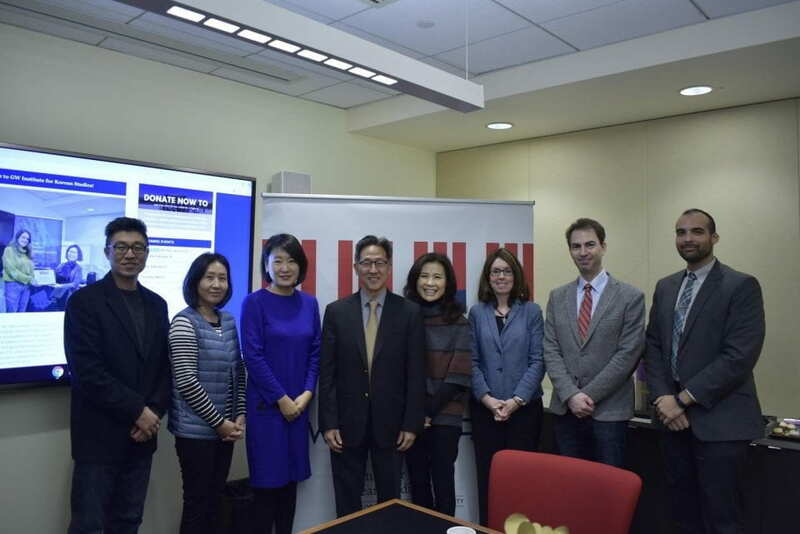 The establishment of the GWIKS in 2016 was made possible by a generous grant from the Academy of Korean Studies (AKS). 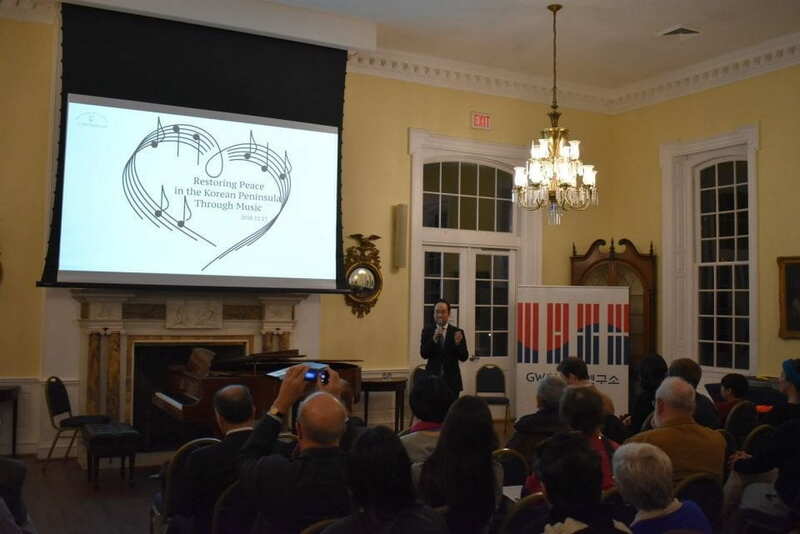 The mission of GWIKS is to consolidate, strengthen, and grow the existing Korean studies program at GW, and more generally in the greater D.C. area and beyond. 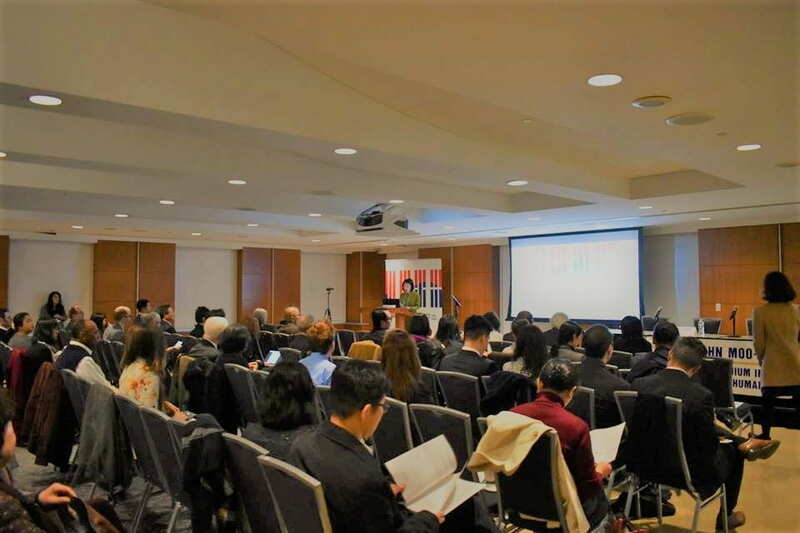 The Institute enables and enhances productive research and education relationships within GW, and among the many experts throughout the region and the world. 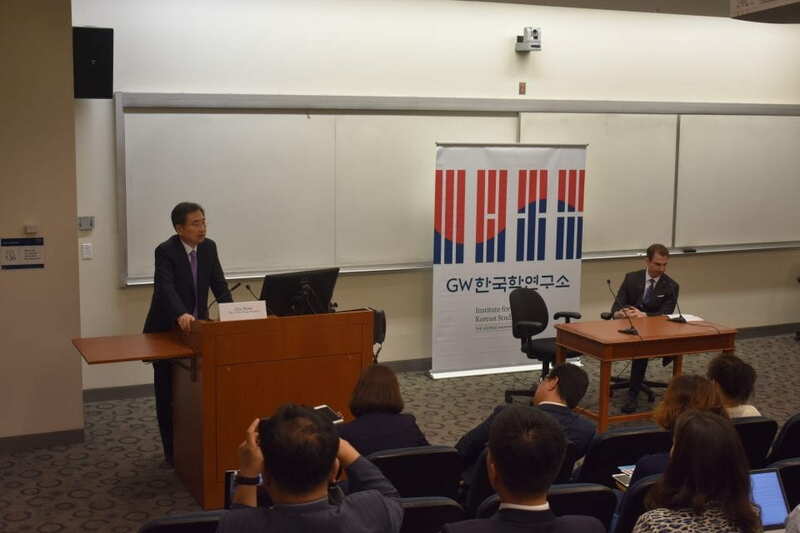 The GW Institute for Korean Studies (GWIKS) is seeking an Associate Director/Research Professor who will be responsible for various administrative duties and research grant projects. The application is due on May 10, 2019. Please see details here. 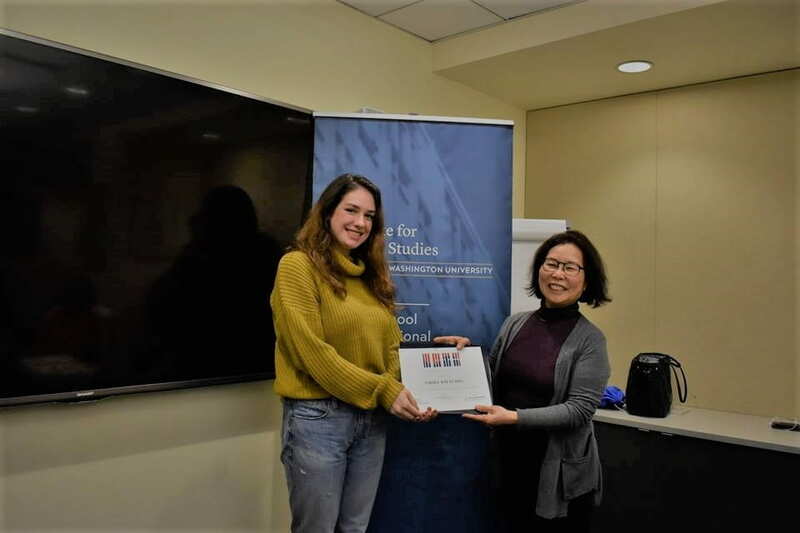 We are accepting applications for the Post-Doctoral Fellowship in Korean Studies for the 2019-20 academic year. 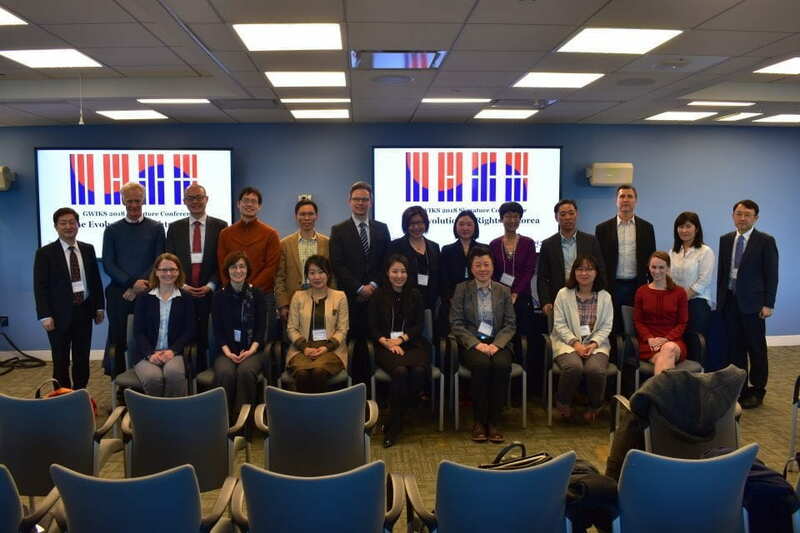 This fellowship is open to scholars in the social sciences focusing on a Korea-related research topic by May 17, 2019. Open the announcement here. 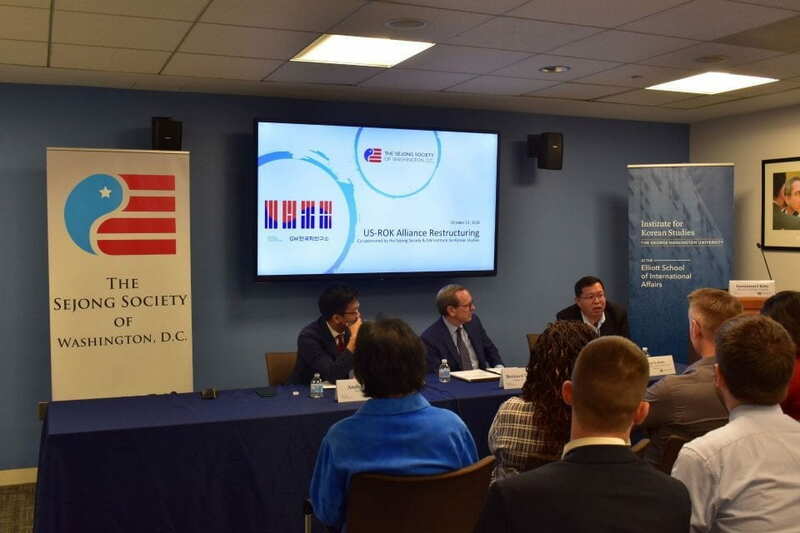 We are delighted to announce that the Korean Literature Essay Contest 2019 is officially open to all graduate and undergraduate students attending schools within the DC metropolitan area. 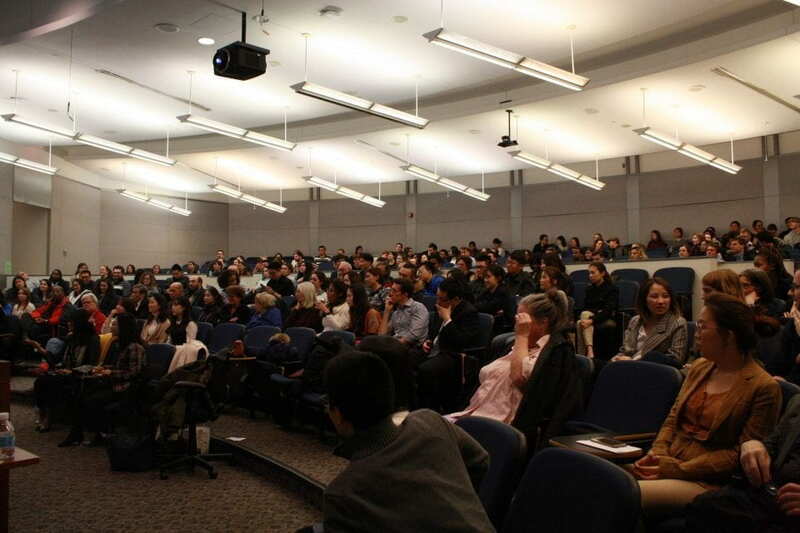 Participants will read an English translated Korean novel Recitation and submit a critical essay. The application is due on May 24, 2019. Read more information. GWIKS invites applications for the GW Undergraduate Research Fellows Program. 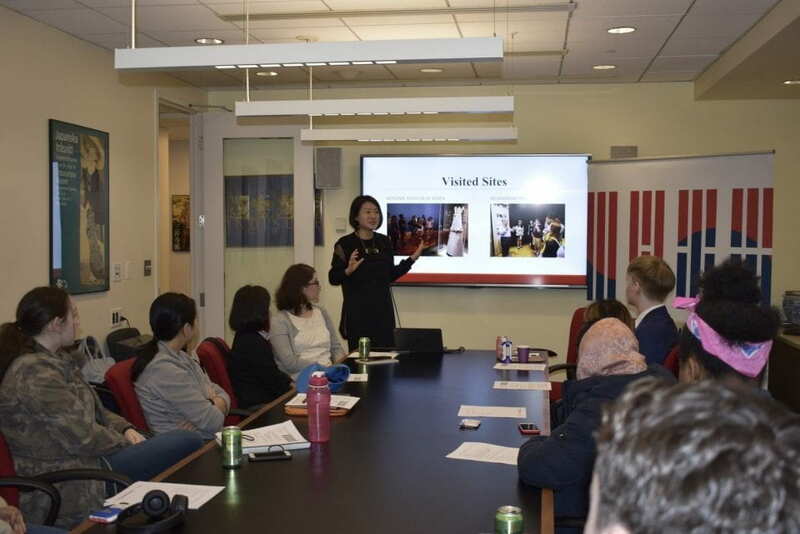 The GW Undergraduate Research Fellows Program is meant to encourage outstanding undergraduate students to conduct research on Korea by providing essential resources and mentoring for their study. The application is due on May 31, 2019. See application details here. 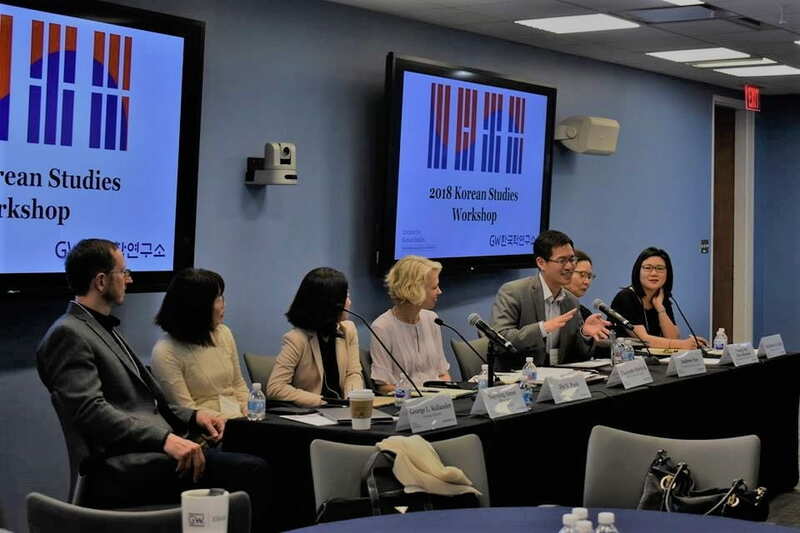 Apply for the Korean Studies Book Manuscript Workshop – for faculty working on his/her second book. This workshop is intended to provide support for faculty, regardless of citizenship, in the humanities and social sciences who are in the middle phase of writing the second monograph. The application is due on June 15, 2019. Check the page for further details. Korean Major Starting in Fall 2019! We are delighted to share with you that the Korean major has been officially approved by the University. With the addition of four new courses (Advanced Conversation and Composition I and II, Introduction to the History of the Korean Language, and North Korean Society and Culture) all approved, Department of East Asian Languages and Literatures will be offering the major from Fall of 2019.